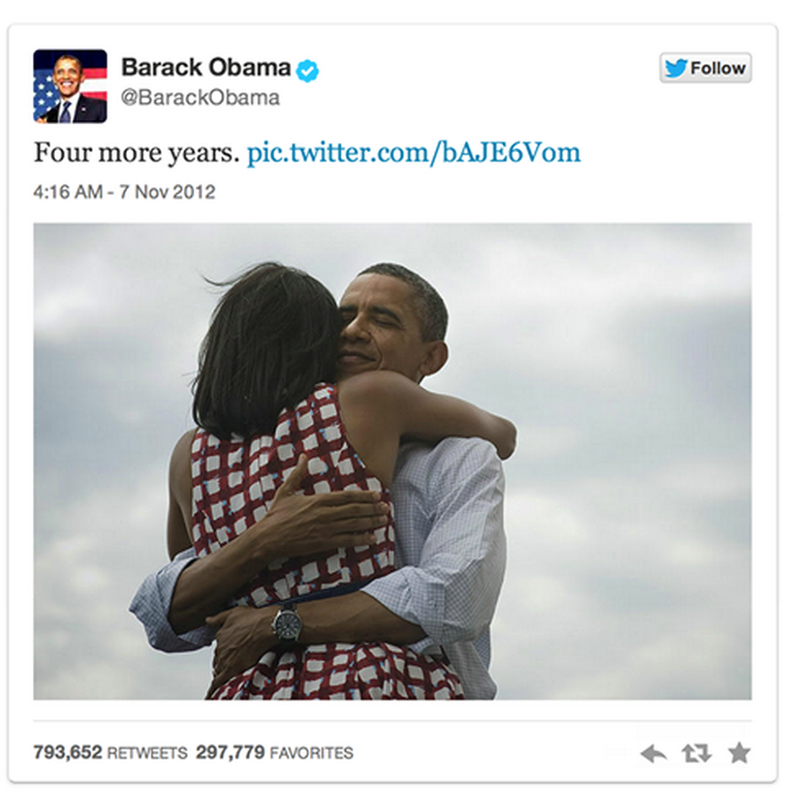 Twitter today announced a change to embedded tweets with photos that places more emphasis on the image. Photos are now displayed at the top of the embed. 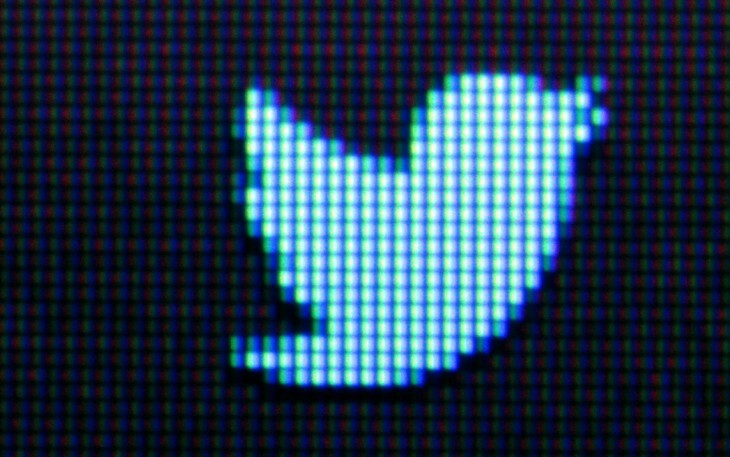 Twitter also says it has added more room for the images when embedded.